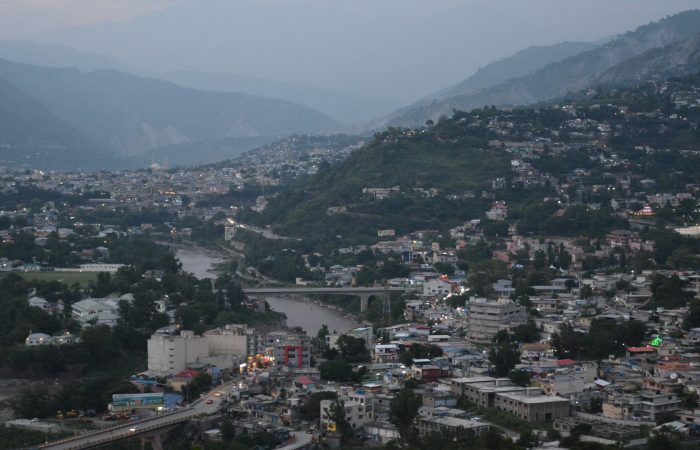 Azad Kashmir is an independent state with its capital city of Muzaffarabad. 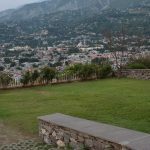 Muzaffarabad is situated a few kilometres from Kohala Bridge which forms the entry point into Azad Kashmir from this side of the border. We shall visit the ruins of Red fort. 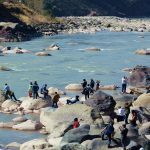 We shall visit the Domail view point which is the confluence of Jhelum and Neelum Rivers. 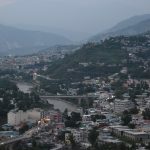 From Muzaffarabad we drive to Keran along the Neelum River. Further along the Neelum River we drive to Sharda to see an old Buddhist monastery. 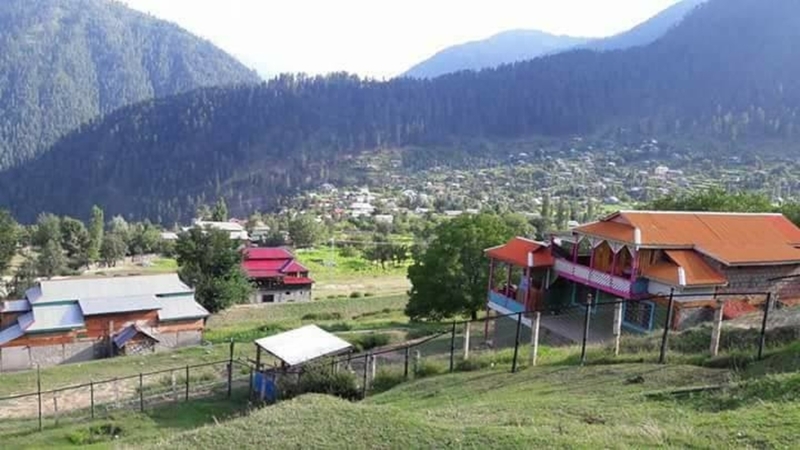 From here we go on to Arang Kel which is situated at 8,379feet/2554meters and has a military post and the village across the river on the Indian side is also called Kel. 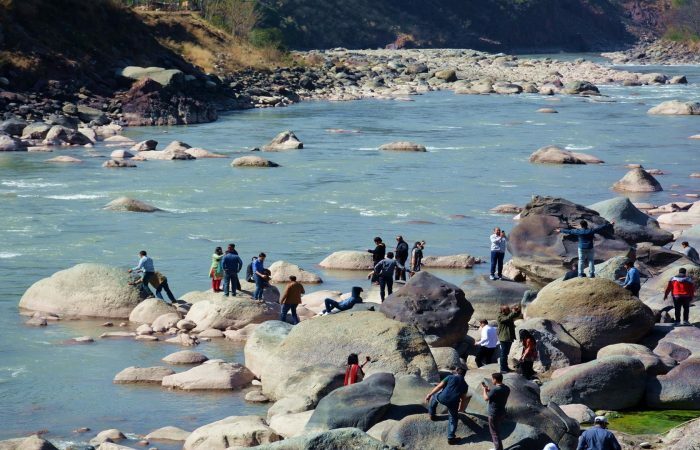 The last destination would be Taobat which is the point where Neelum River enters our territory from Indian side. 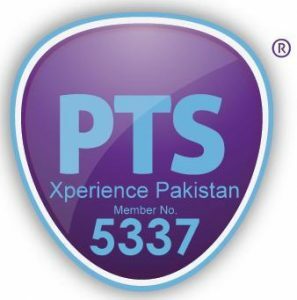 Pick up from designated point, and drive towards Azad Kashmir via Murree. 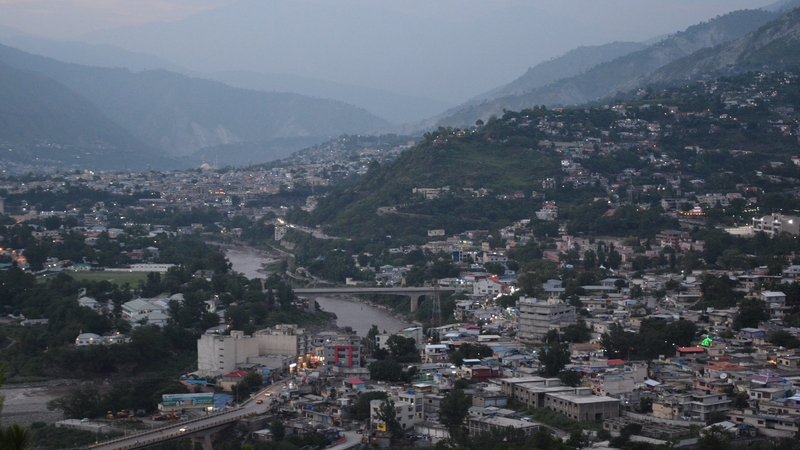 Azad Kashmir is an independent state with its capital at Muzaffarabad. Crossing the Kohala Bridge we enter the Azad Jammu and Kashmir. 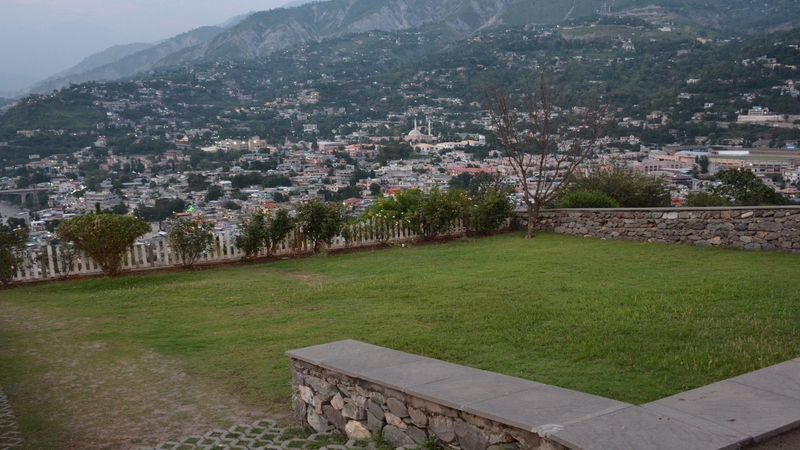 Upon entering Muzaffarabad, we visit the ruins of Red Fort. 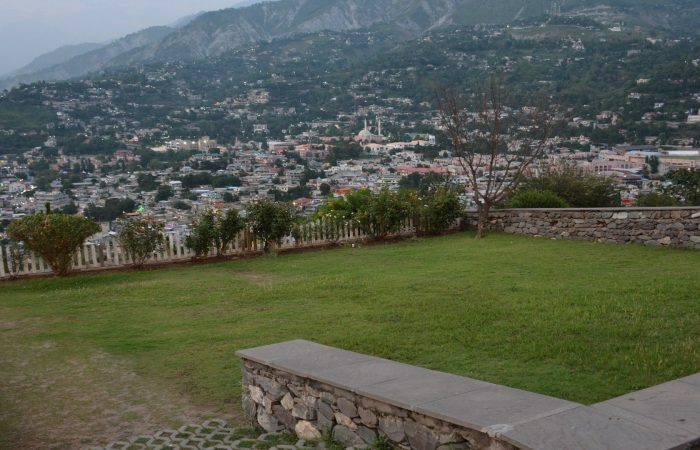 Domel is the other major attraction of the capital city and is the site of the confluence of Jhelum & Neelum Rivers. We drive on into the scenic Neelum Valley towards Keran following the Neelum River upstream. We will stay for night at Keran. 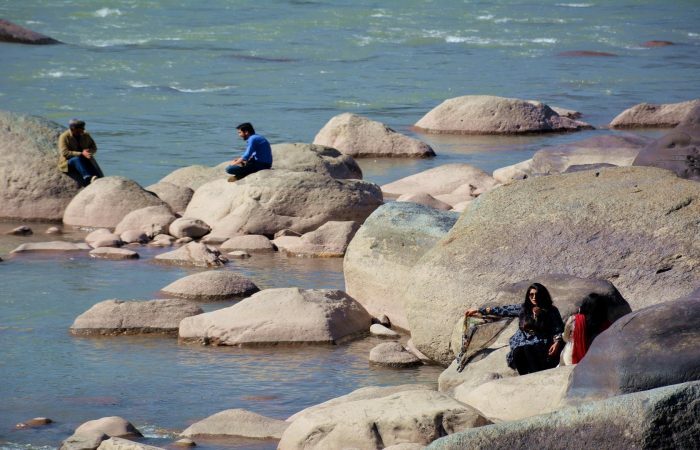 Keran is situated on the bank of Neelum River and across the river is the Indian village with the same name of Keran. 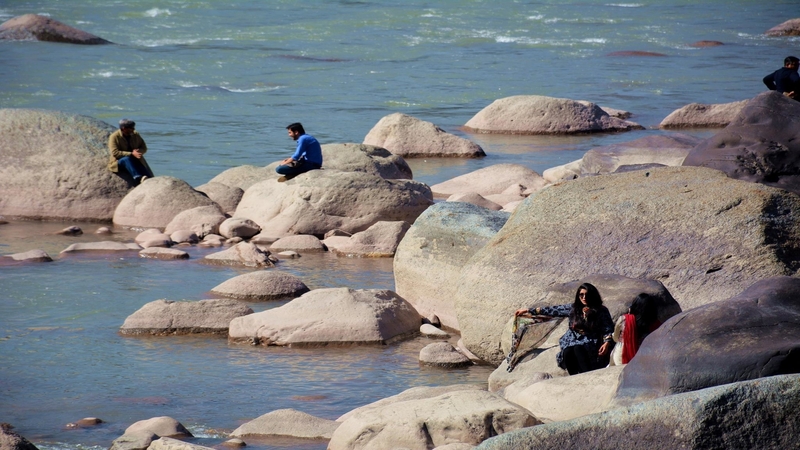 The Neelum River winds across providing a natural border with Indian held territory of Kashmir at various places. We drive onwards to Sharda with its ruins of Buddhist monastery. Sharda was a seat of learning for Hindus and Buddhist. From here we move on to Kel and check in to hotel for night stay. After Breakfast, we hike from Kel to Arang Kel, the hill station above Kel. Access to Arang Kel is via a trek of 2½ hours covering roughly 1,500 foot climb (but every step is worth the effort) or using chair lift operated by the Pak Army. 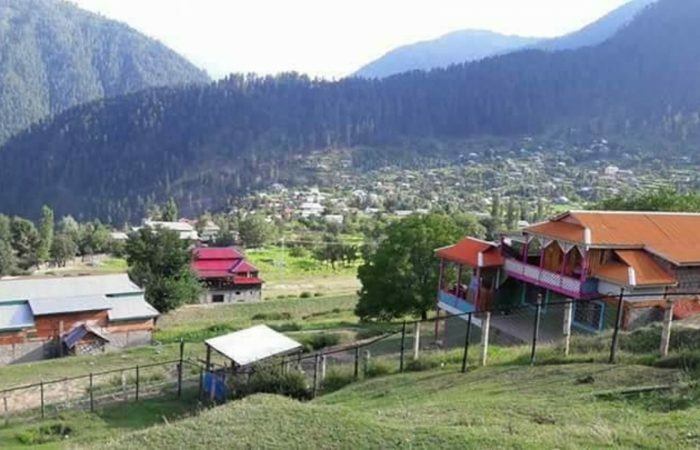 Arang Kel is a lush green village and one of the most beautiful places of Neelum Valley. Jeep ride to Taobat would be the highlight of the program. 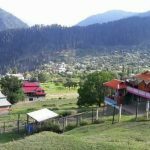 Taobat is the end point of the Neelum valley and also the place where Neelum River enters Azad Kashmir. Night stay will be at Taobat. 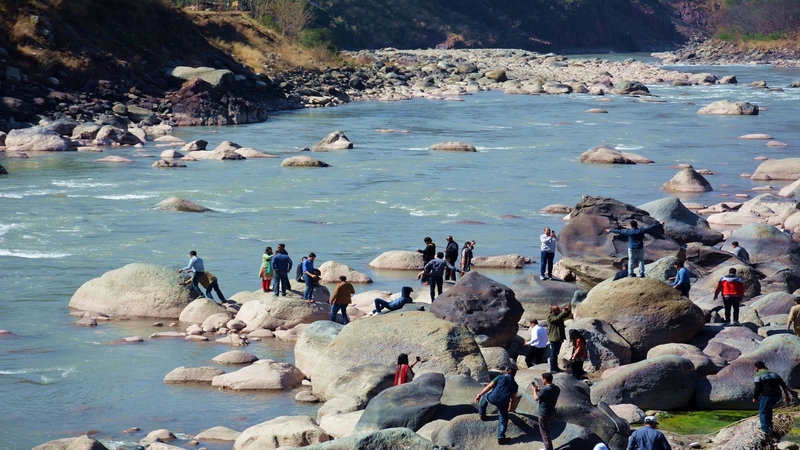 Participants will get some free time to spend at Taobat for sightseeing and we will leave for Keran after early lunch. We will reach Keran in evening and check in to hotel for night stay. 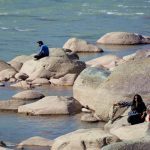 Depart for Islamabad with a brief stopover at Kutton (Jagran Valley) to view the Hydro power project and the mesmerising beauty of Kutton village. We drive on to our designated drop off place in Islamabad.